Eureka’s mail processing center is once again on the chopping block. 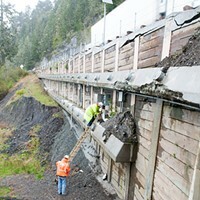 It seems the United States Postal Service has once again put forward a proposal to consolidate Eureka’s processing facility into one in Medford, Oregon, which would cause a loss of local jobs and delay incoming and outgoing mail service for the North Coast. 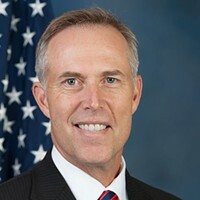 North Coast Congressman Jared Huffman and Rep. Mike Thompson (D-St. Helena) both sent a letter opposing the move to the postmaster general today and issued a press release. Both can be found below. WASHINGTON¬—Reps. Jared Huffman (D-San Rafael) and Mike Thompson (D-St. Helena) today sent a letter to Postmaster General Patrick Donahoe expressing their strong opposition to the United States Postal Service’s (USPS) announcement of a plan to close both the North Bay Processing and Distribution Center in Petaluma and the Eureka Customer Service Mail Processing Center. 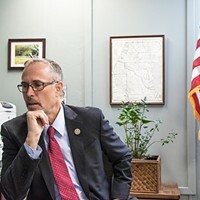 Huffman and Thompson previously opposed the consolidation plan when it was first proposed in 2011, citing that this plan would cause disruption of mail delivery, cause job loss, and damage local economies. We write to express our strong opposition to the recently announced plan by the United States Postal Service (USPS) to consolidate mail processing operations from both the North Bay Processing and Distribution Center (P&DC) in Petaluma, CA and the Eureka Customer Service Mail Processing Center (CSMPC) in Eureka, CA. Such actions will decrease mail service, result in job loss, and negatively impact our communities. In 2011, we opposed this same consolidation proposal because we knew then that such a proposal would hurt the local economy and be detrimental to mail delivery in the region. While we appreciated your initial postponement of this plan after hearing strong opposition from the public, we are disappointed to learn that you continued to quietly move operations to the facilities in Oakland, CA and Medford, OR. We are again opposing this misguided consolidation as a means to solve the USPS financial crisis. It is our understanding that this decision will result in the loss of hundreds of postal staff positions, and residents of the counties we represent will face a 2 to 3 day service standard for First-Class Mail, instead of 1 to 3 days. This change would be especially difficult for seniors, veterans, and our rural communities, who rely on the timely delivery of prescriptions and other postal services. We support the USPS reexamining its business model and finding new ways to maximize efficiency, improve service, and reduce costs. However, reducing much-needed services and delaying mail delivery is counterproductive to making the Postal Service a global competitor in the 21st century. 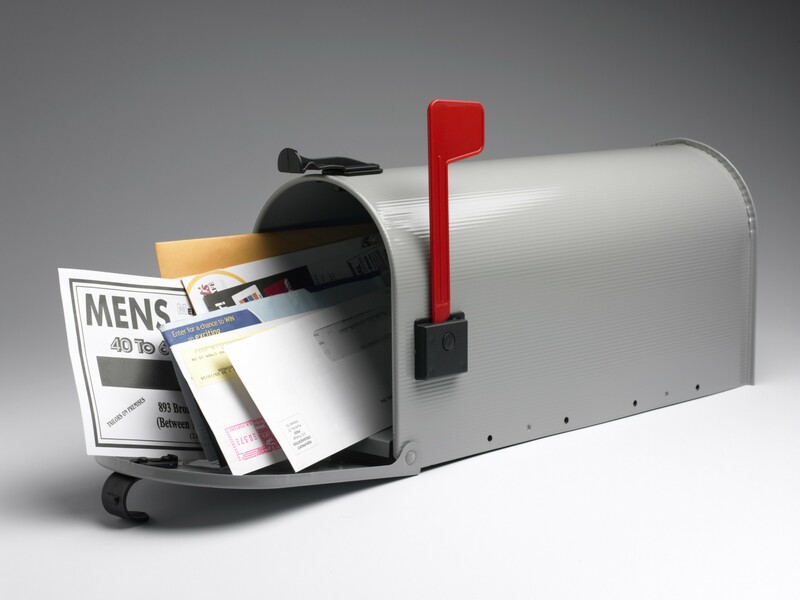 We understand that the USPS cannot sustain itself under its current system, and we agree it is up to Congress to act. However, your unilateral decision to take action against the expressed intent of Members of Congress and the public is unacceptable. We strongly urge you to retain the North Bay P&DC in Petaluma and the Eureka CSMPC, and look forward to working with you to find an alternative course of action.